I’d photographed the wedding of one of Natasha’s sisters, Kataya, back in 2012 when the latter married Richard. Natasha and her other sister, Tara, had served unfalteringly and excellently as bridesmaids to Kataya on that occasion. Thomas had served as a hard working usher at that same wedding. Over the ensuing six years, a series of interlinked weddings saw me travelling to Northern Ireland (where Thomas also popped up) and Scotland, and come 2018 it was a thorough delight to return to the Isle of Purbeck in Dorset for Natasha & Thomas’s wedding day. I have a deep rooted fondness for that part of the world and leapt at the opportunity to head over to Purbeck to meet up with the two in advance of their wedding. I had recently discovered the existence of Agglestone Rock (featured in a leaflet I’d found containing a list of Purbeck sights; it has also attracted some rather humorous reviews on Trip Advisor) and being keen to see it for myself, I suggested to Natasha and Thomas that we take a walk there. 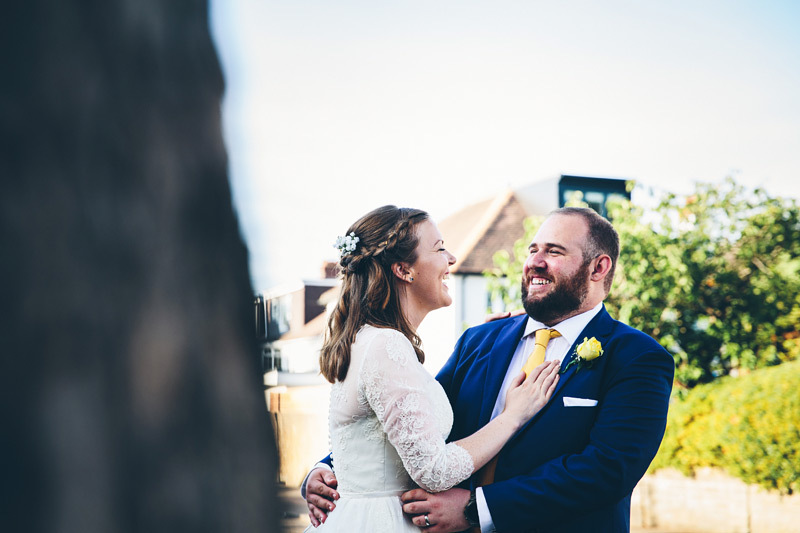 I was thoroughly delighted with the rock and at least as delighted again to spend time getting to know Natasha & Thomas, important actors in previous weddings that I’d not – previously – spoken with. 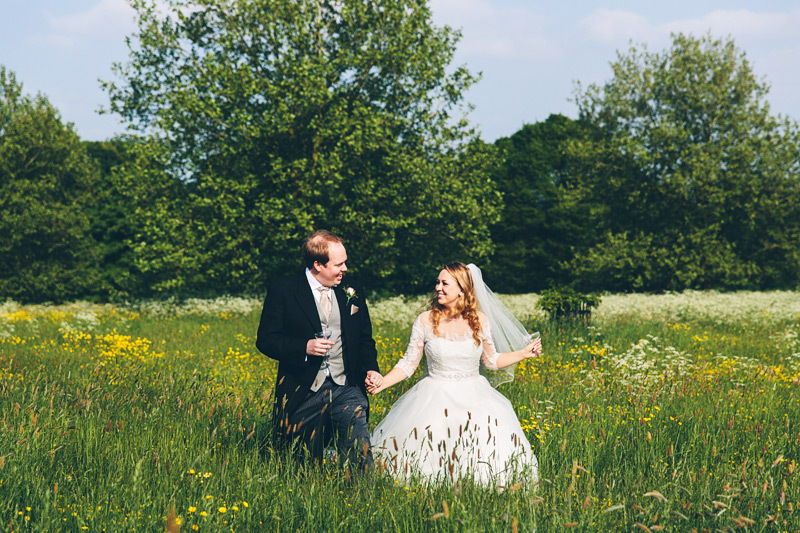 I’d first encountered Harriet & Charlie, through my camera viewfinder, around a year before their wedding. 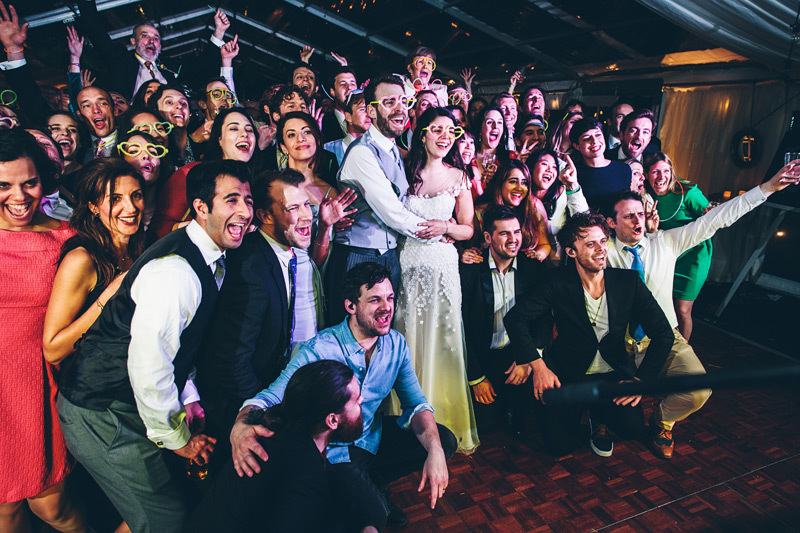 They had been guests at Emily & Matt’s wedding in Northern Ireland. On a wedding day itself I gather information, visual information, fleeting moments from a bigger story noticed and captured instinctively and intuitively; waves of such moments washing one across another. The story itself, the visual narrative, is something that is forged when it comes time to edit the image set that has been carried away from that wedding and it was during this process a year earlier that it became apparent to me just how marvellously Harriet & Charlie had conducted themselves in their roles as wedding guests. In my role as an image-maker, I’ll admit that I took self-interested delight in how they conducted themselves as, ideally, I want to deliver to my clients images of their guests fully and sincerely engaged in proceedings and enjoying themselves to the maximum. 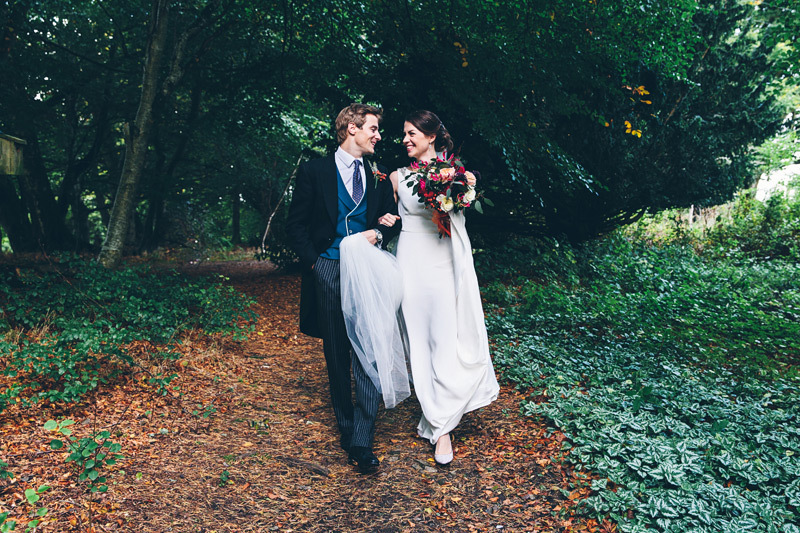 Harriet & Charlie had certainly done so – the images told me so, unshakeably – throughout the day and I thought to myself that I’d rather like to be able to take them to other weddings and plant them in the scene as subjects. It was a particular delight therefore when they got in touch about their own wedding plans; a particular delight to get to know better the character of people that had somehow spoken to me without actually having… spoken with me. In communicating with Harriet & Charlie in the run up to their wedding and then all the more so in spending time with them throughout their wedding weekend, I took particular pleasure from discovering just how rounded was the sincerity that I had read in the images of them from that earlier wedding; palpable interest in people and firmly rooted kindness towards them. It’s nice to be treated kindly when going about one’s work and on a broader level, reassuring to know one walks the surface of the Earth with people of a certain ilk out there.